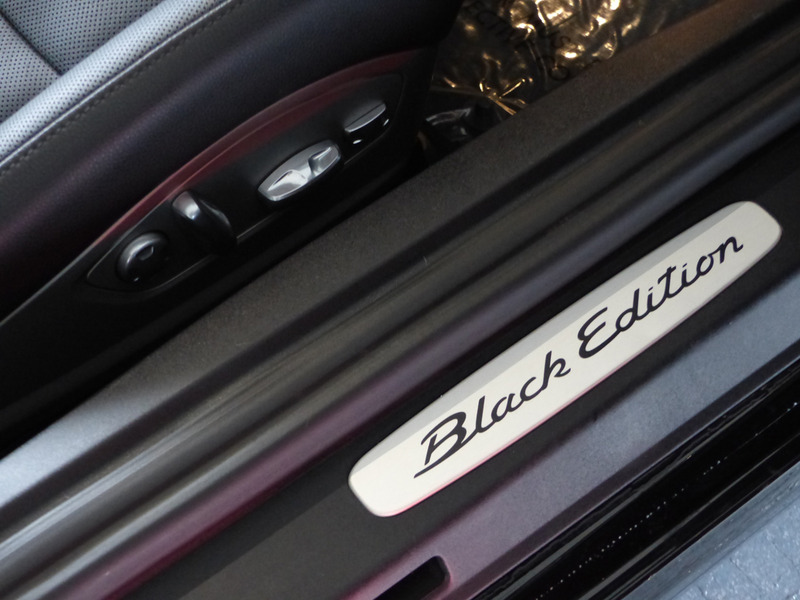 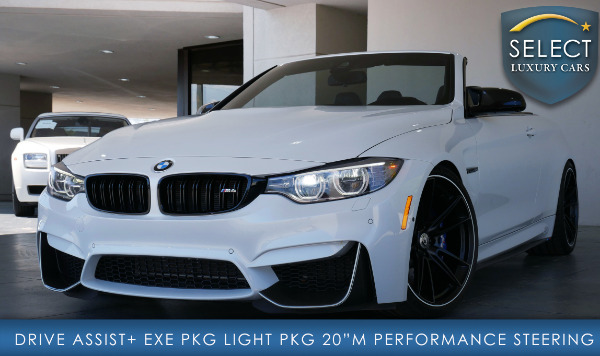 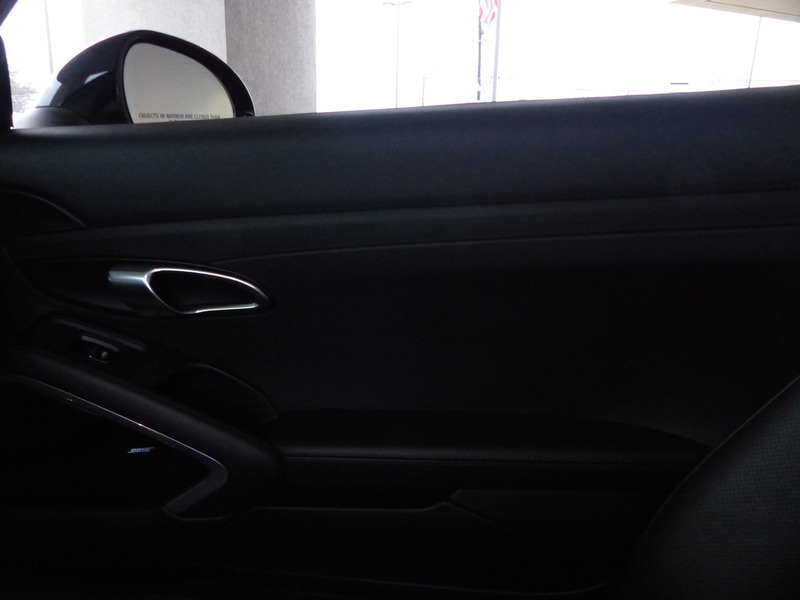 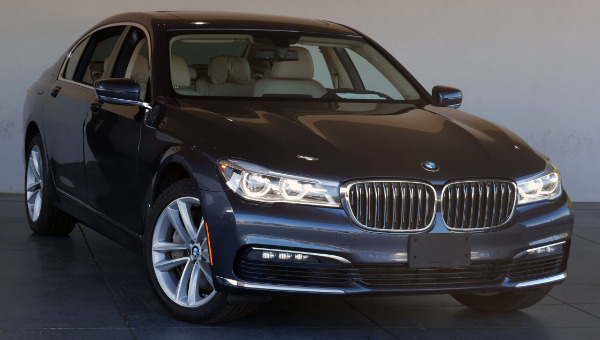 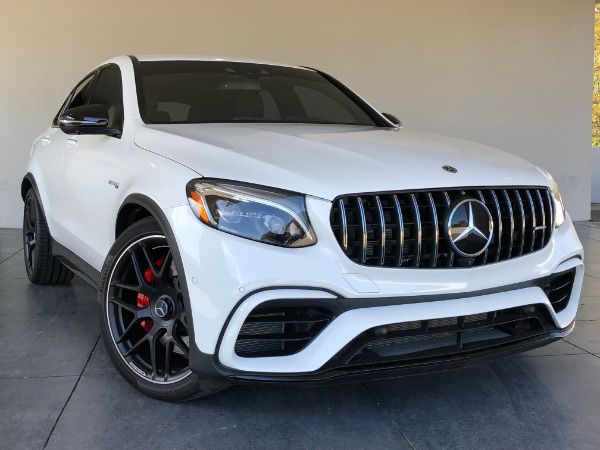 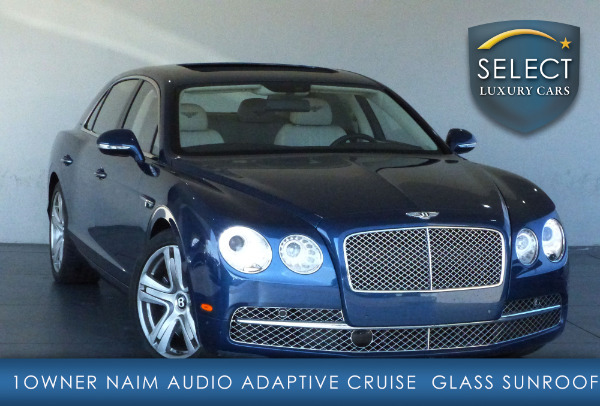 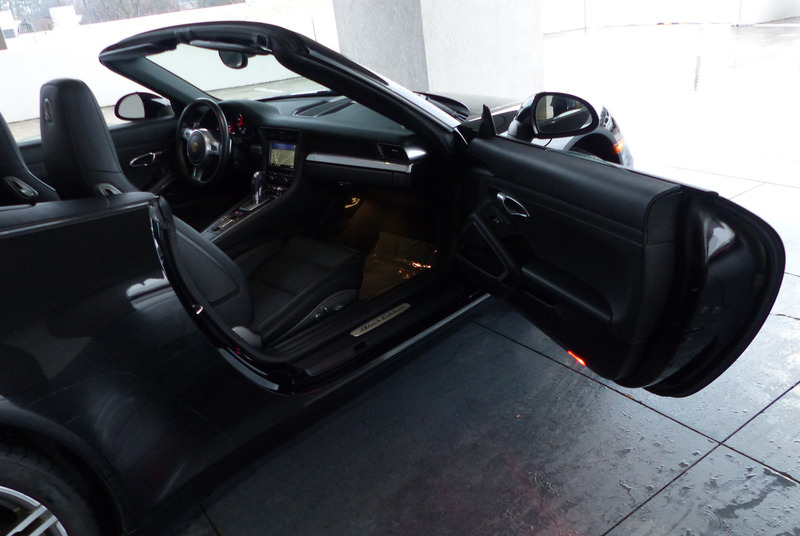 The most sought after most desirable and best color combination on the marker: Black exterior over Black Leather interior w/ Black Cabriolet Roof! 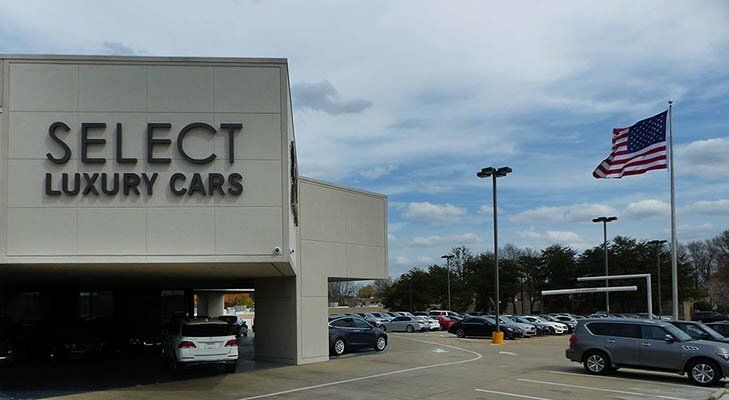 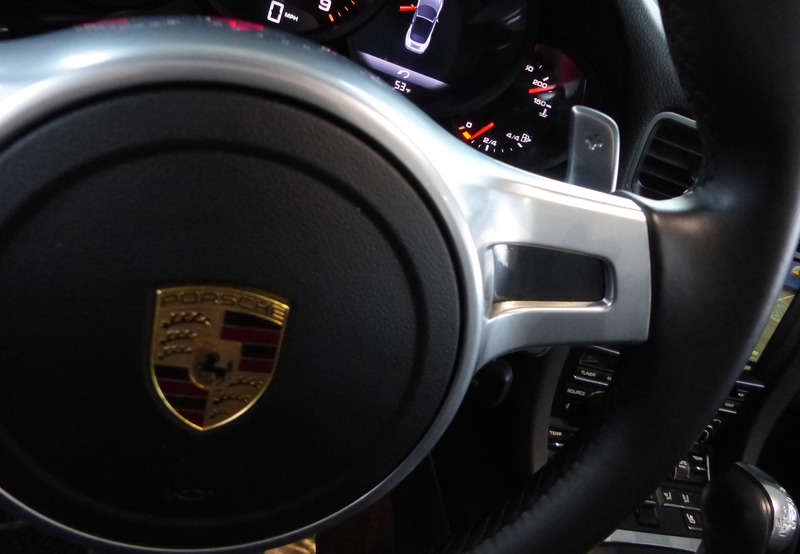 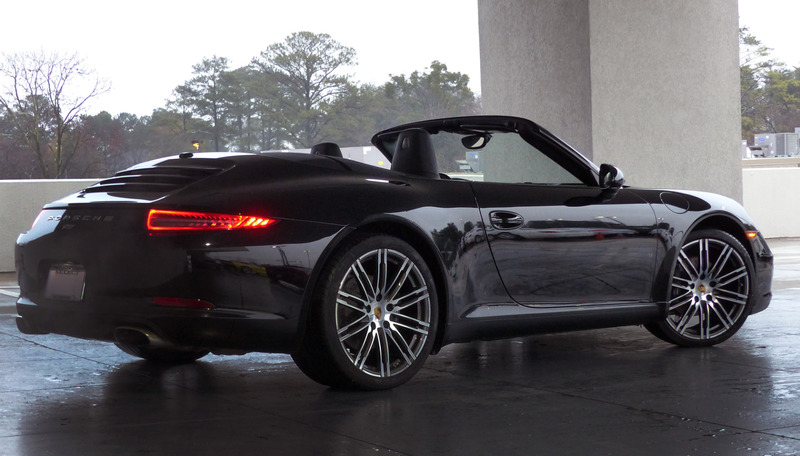 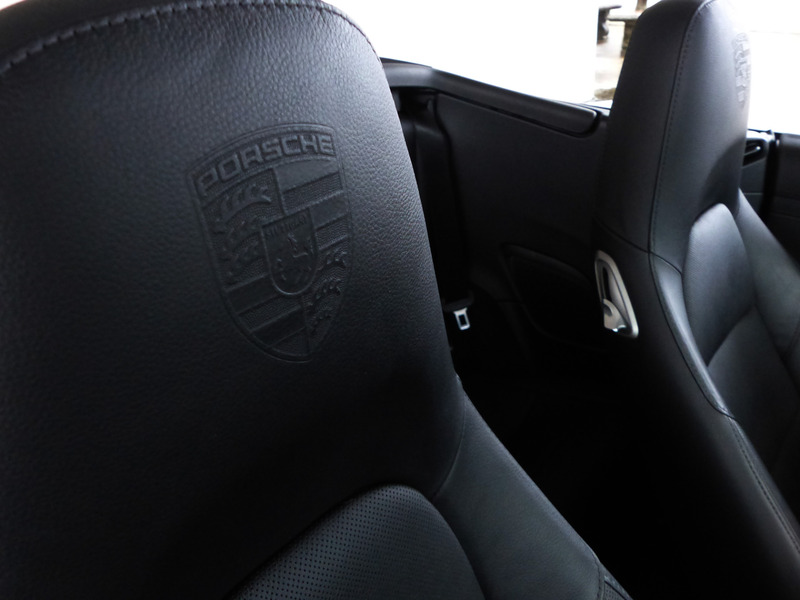 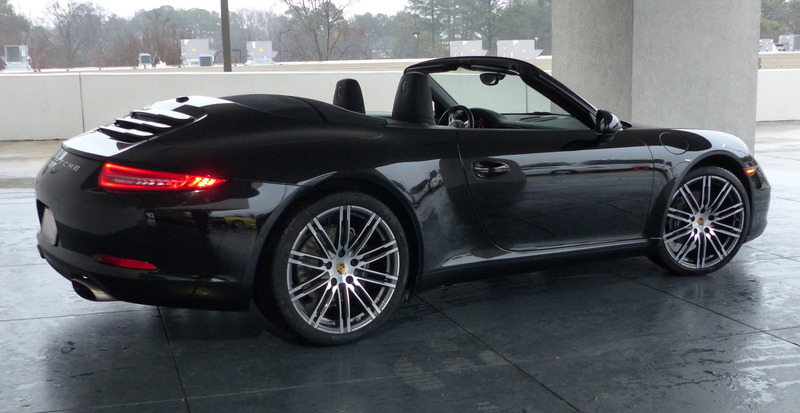 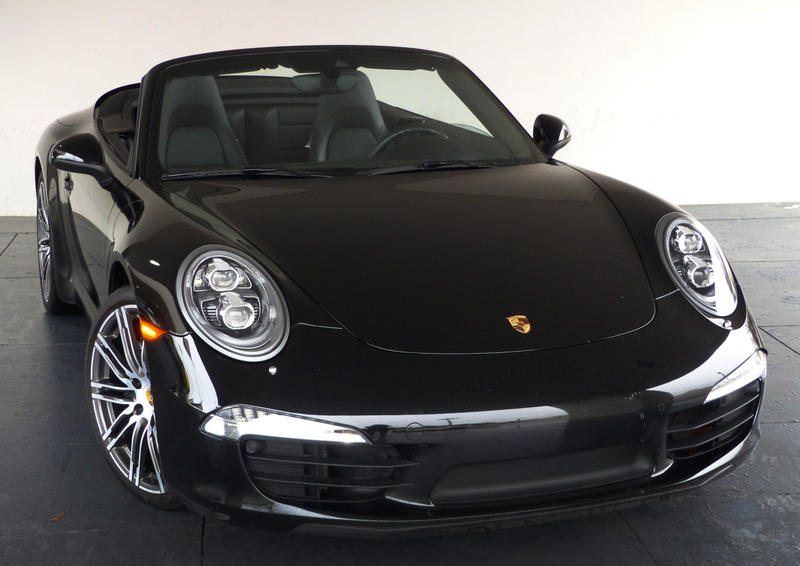 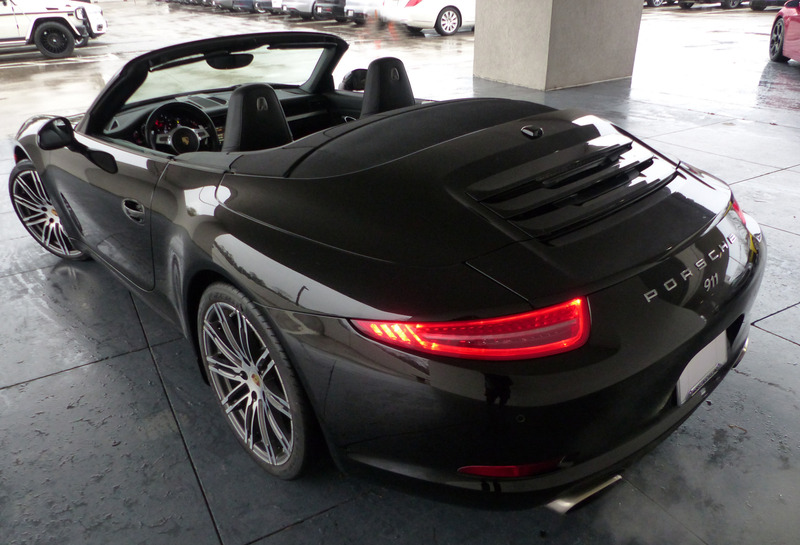 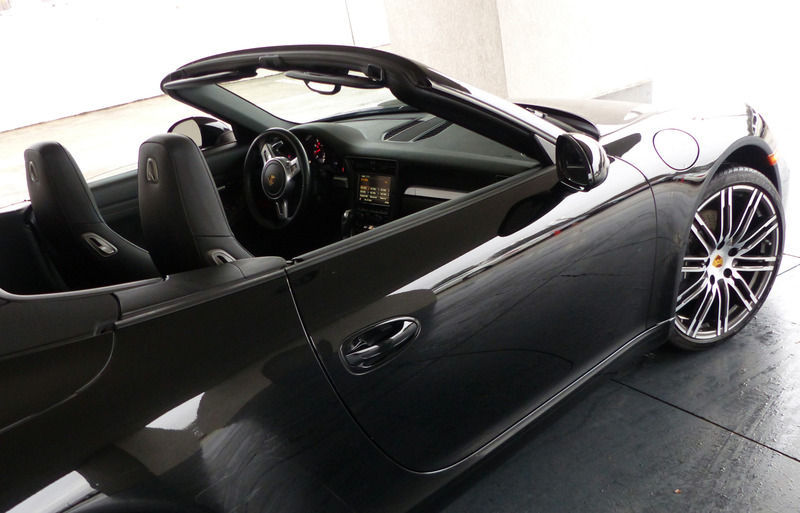 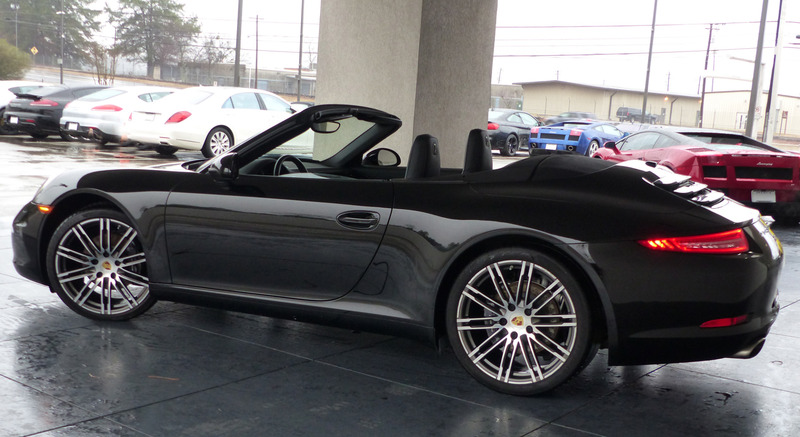 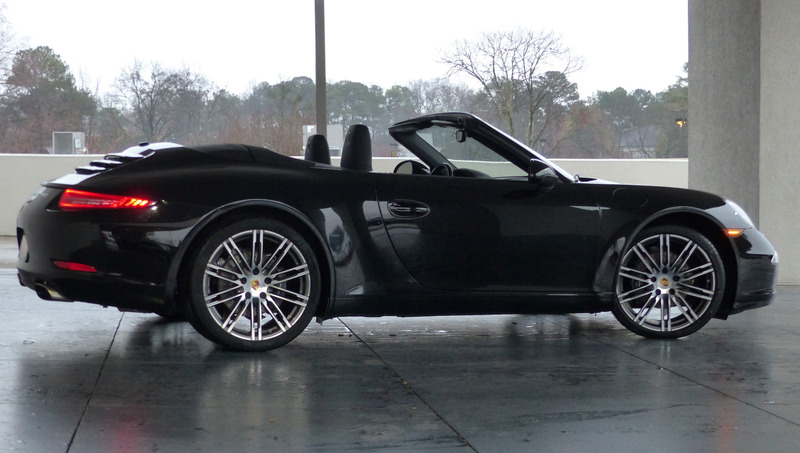 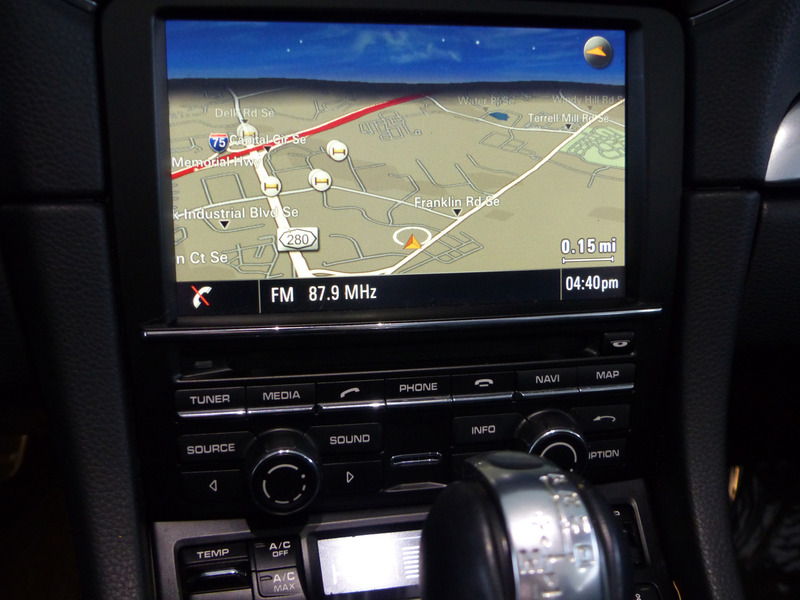 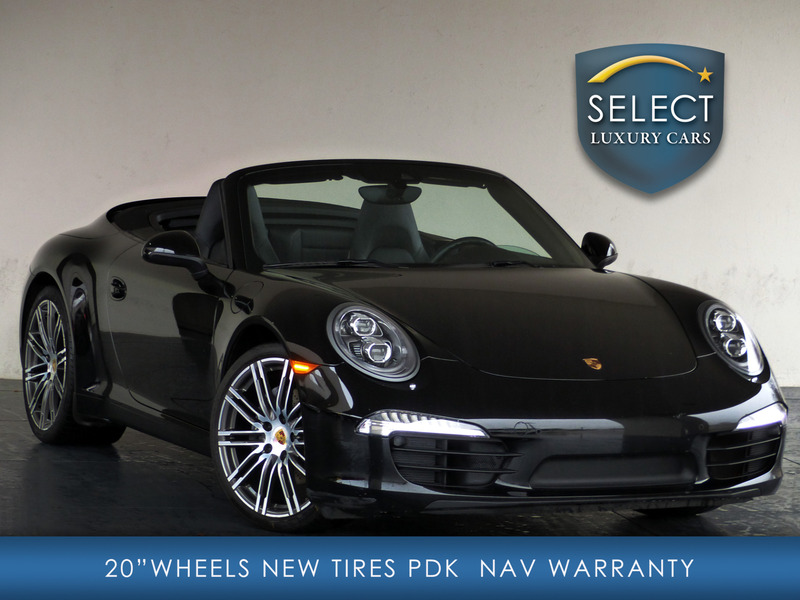 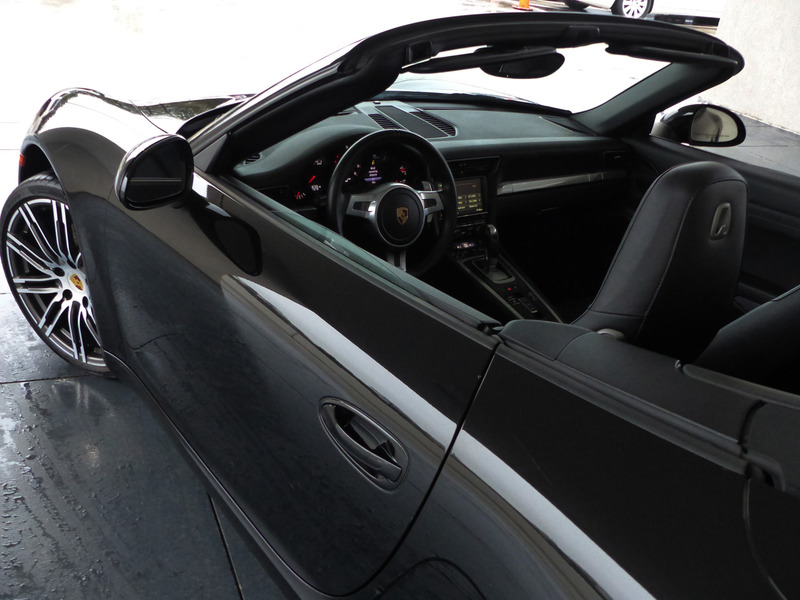 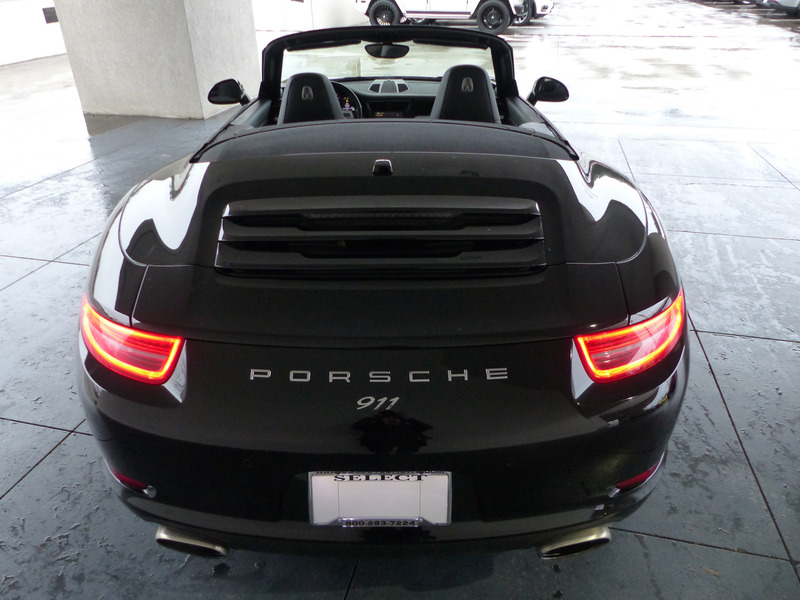 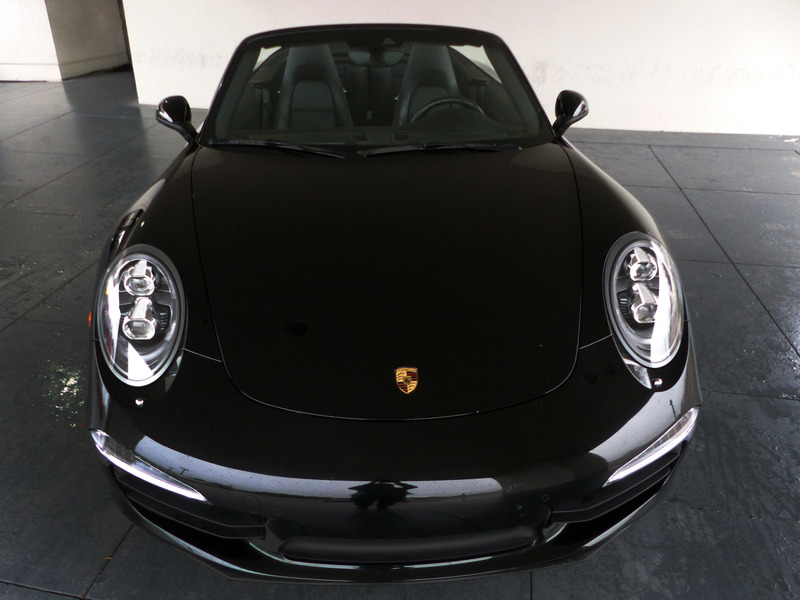 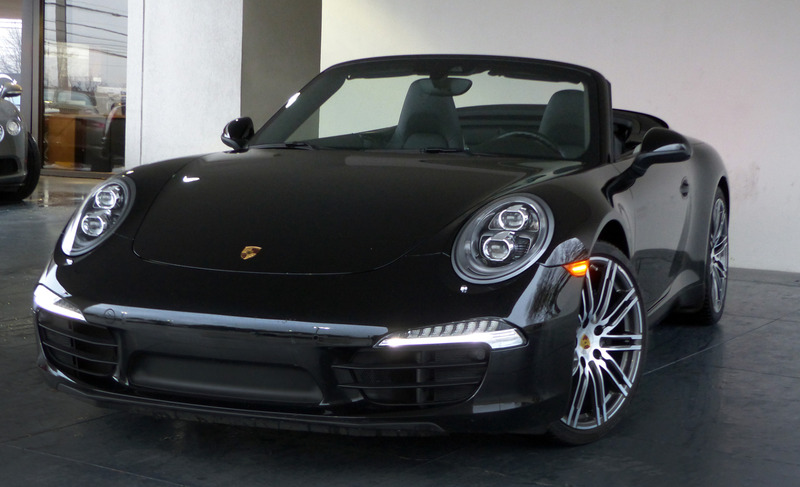 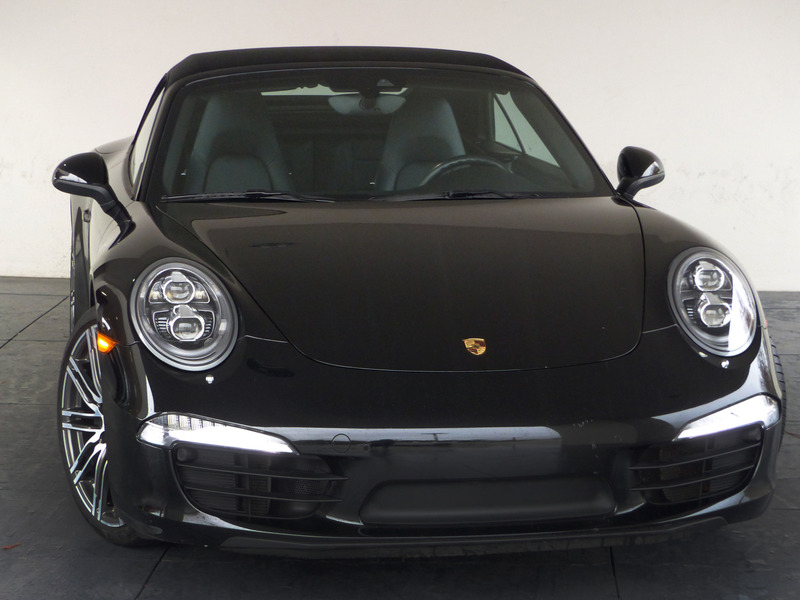 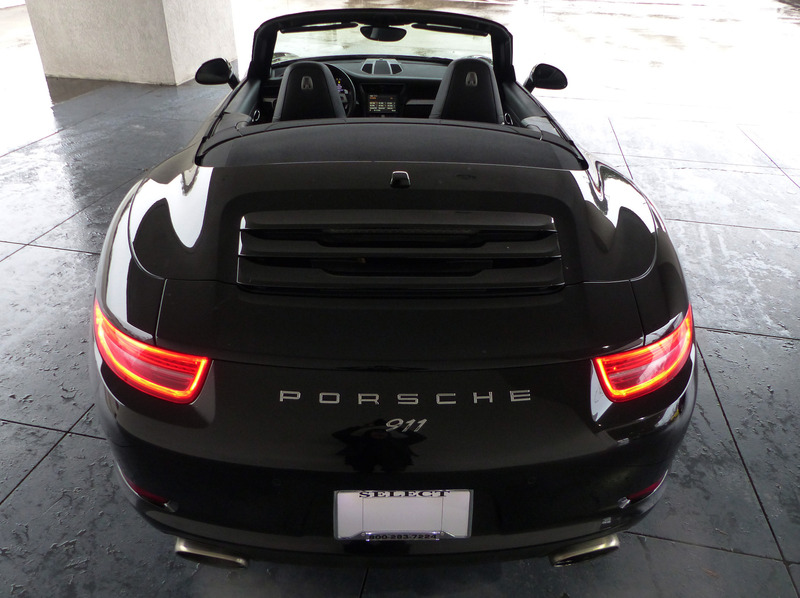 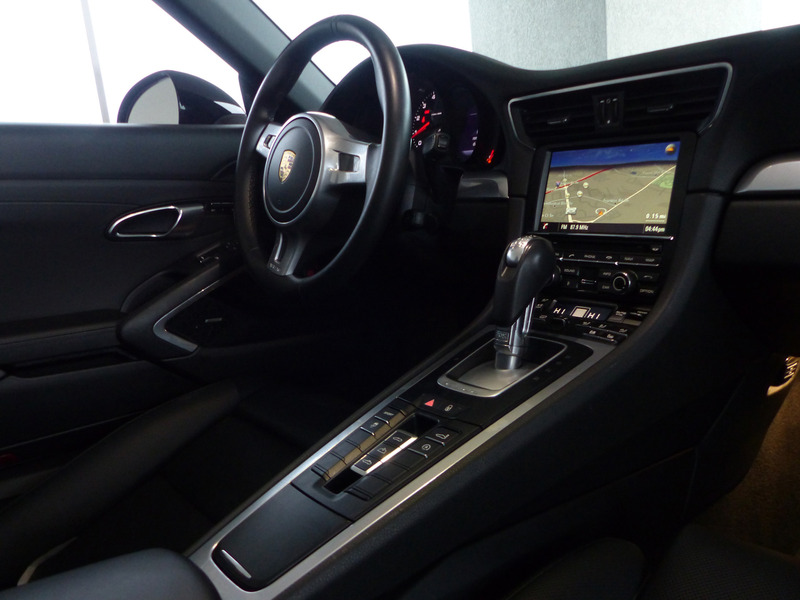 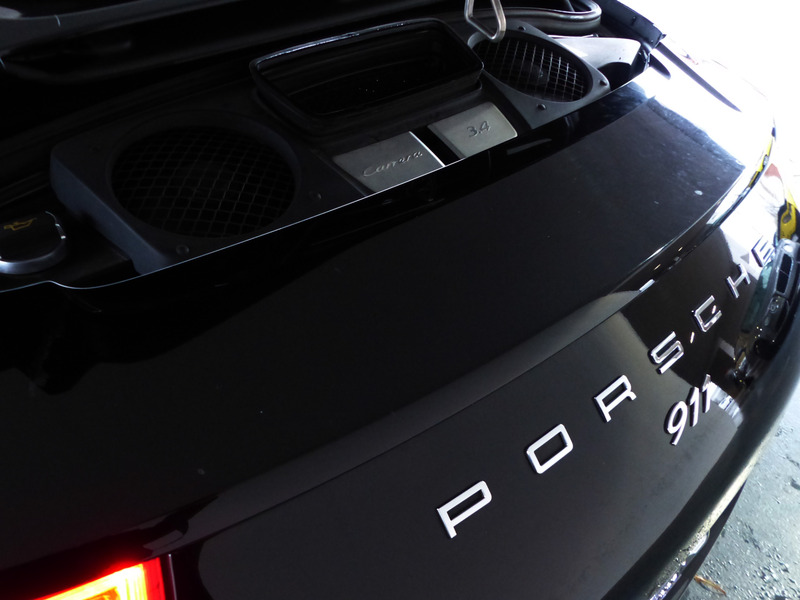 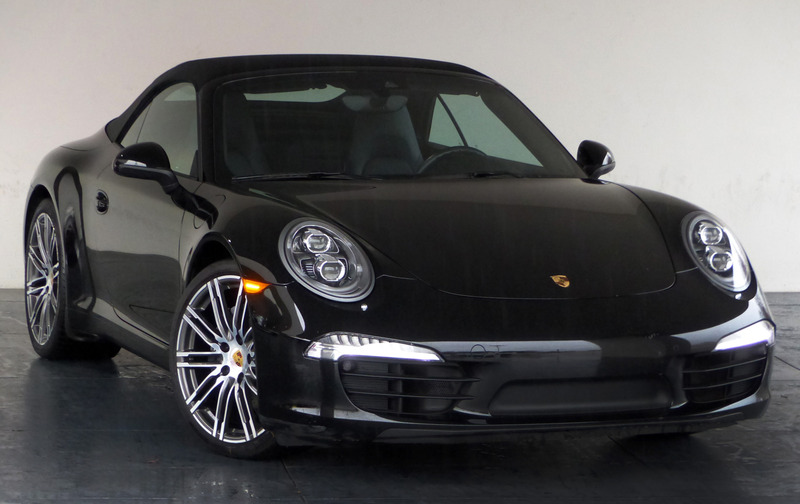 Before the vehicle was part of our Select inventory this one owner clean CARFAX 911 Cabriolet Black Edition was a garage kept personal vehicle and has low miles (only driven 8400 miles per year since new). 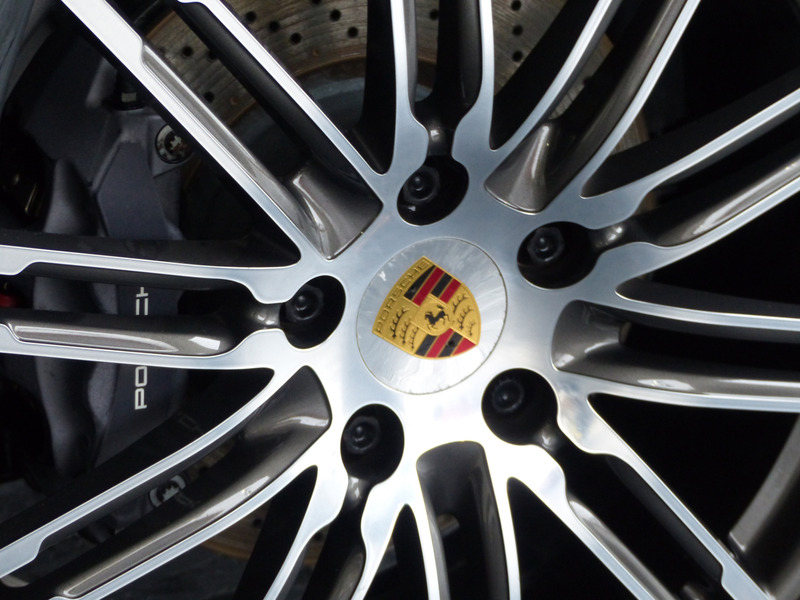 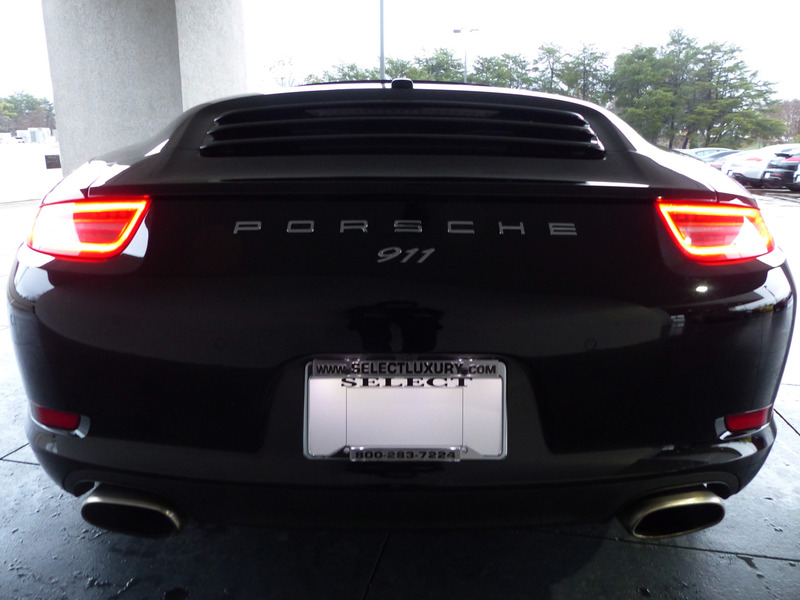 * 20-inch 911 Turbo Wheels (four NEW tires) w/ Porsche Crest Center Caps!!! 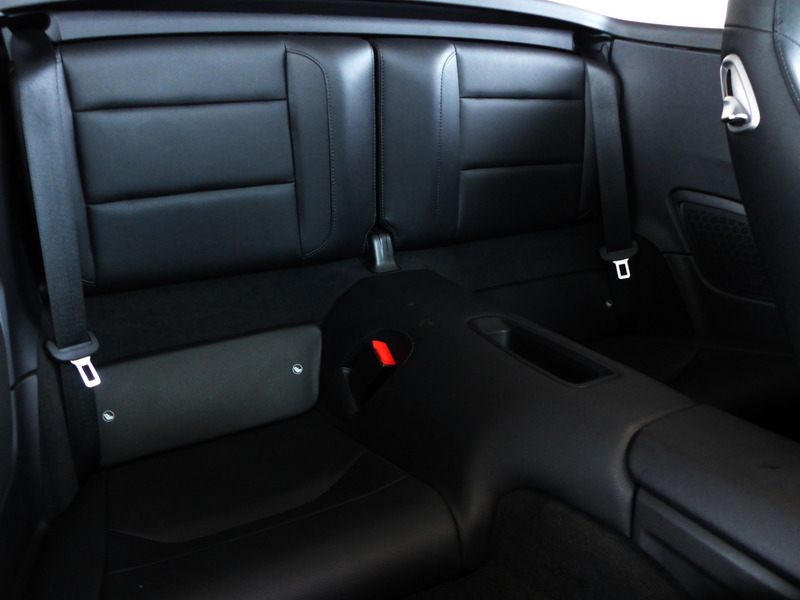 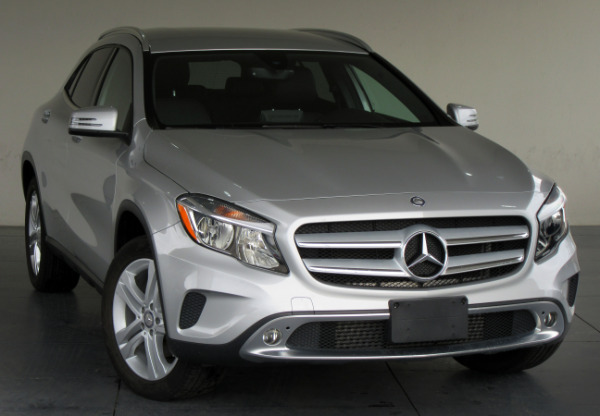 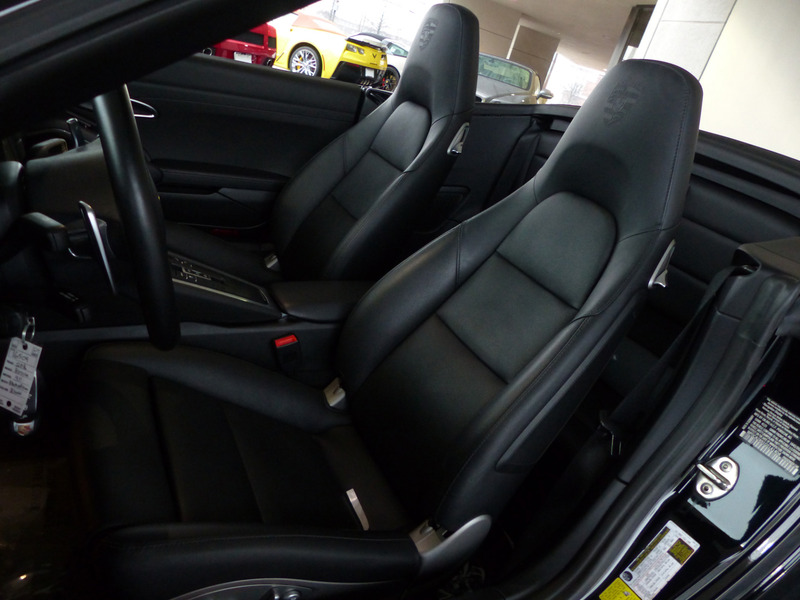 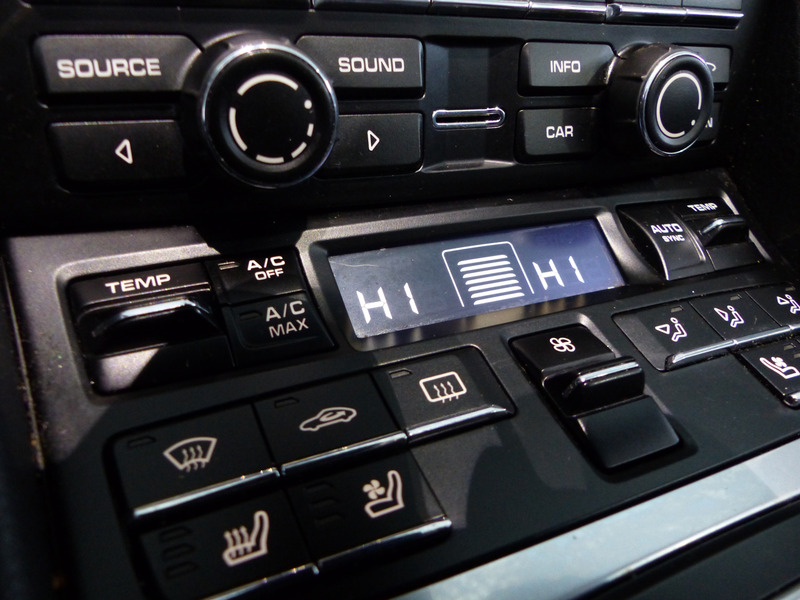 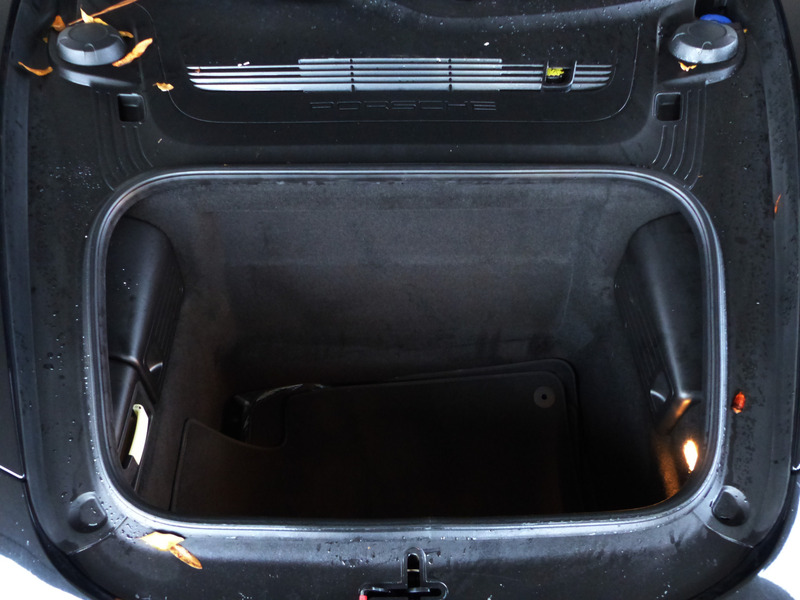 * Power Heated / Ventilated Seats!!! 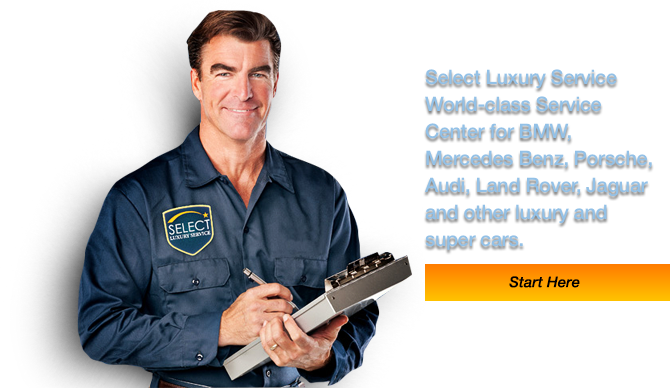 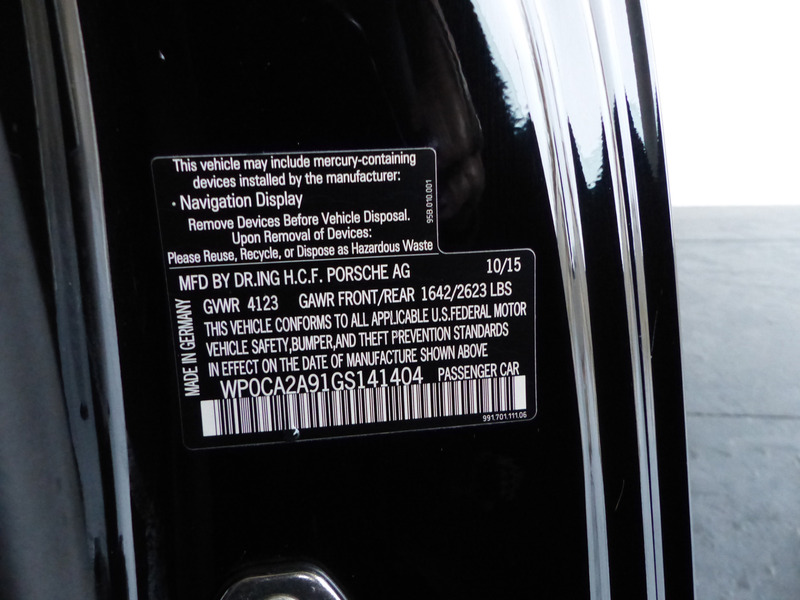 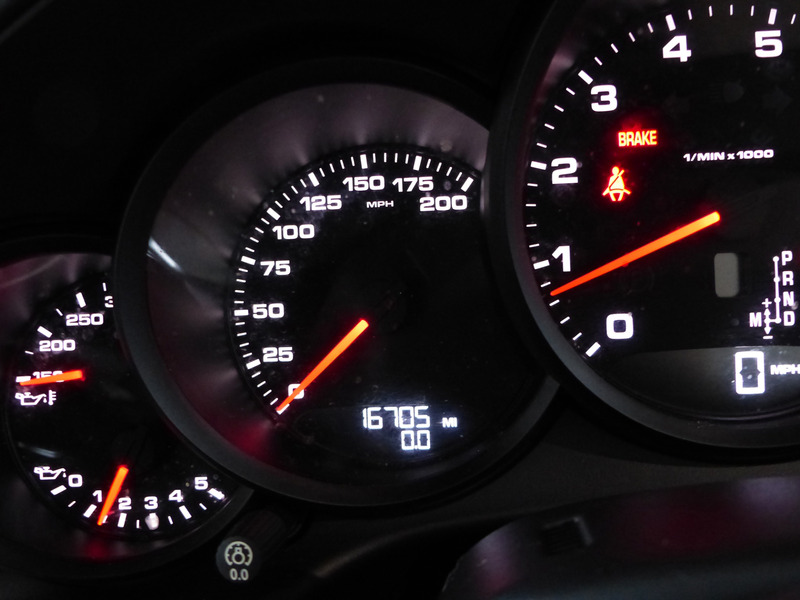 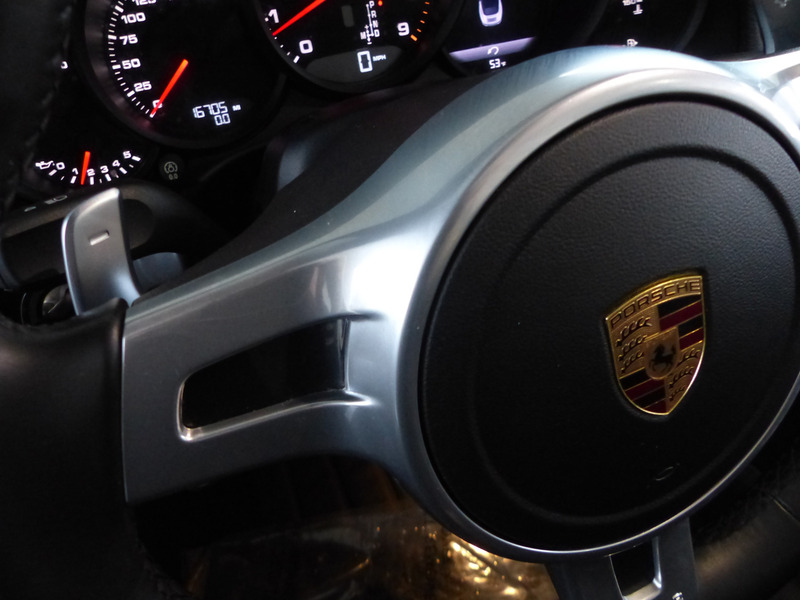 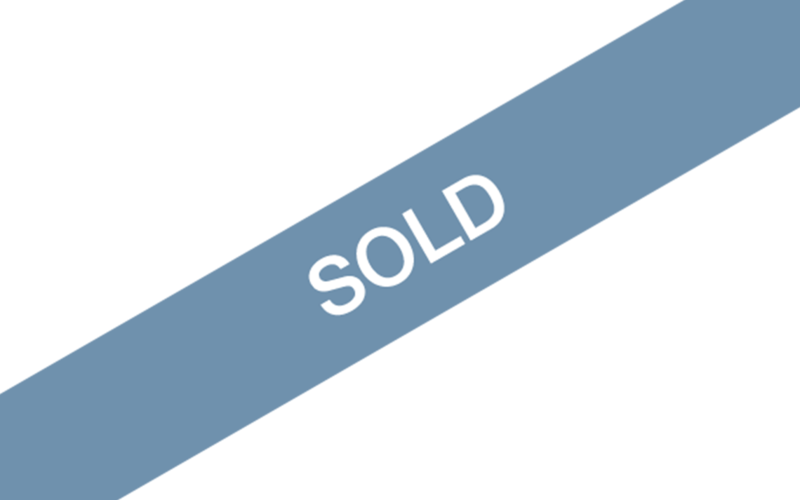 Estimated Remainder of Porsche Factory Warranty Until 03/29/20 OR 50K Miles (calculated by the time the vehicle was first sold and registered according to CARFAX).